As one realizes how composting can be a relatively simple and effective way to improve their gardens and reduce waste, they may wonder why they did not start doing it sooner. About one in three homeowners in the United States compost at least occasionally, with nearly one in five doing it on a regular basis. The U.S. Environmental Protection Agency estimates that Americans throw away over 250 million tons of trash per year. At present, around a third of this refuse is recycled or composted. As much as 30 percent of residential waste can be turned into compost. This effort could dramatically cut back on an individual's waste production. 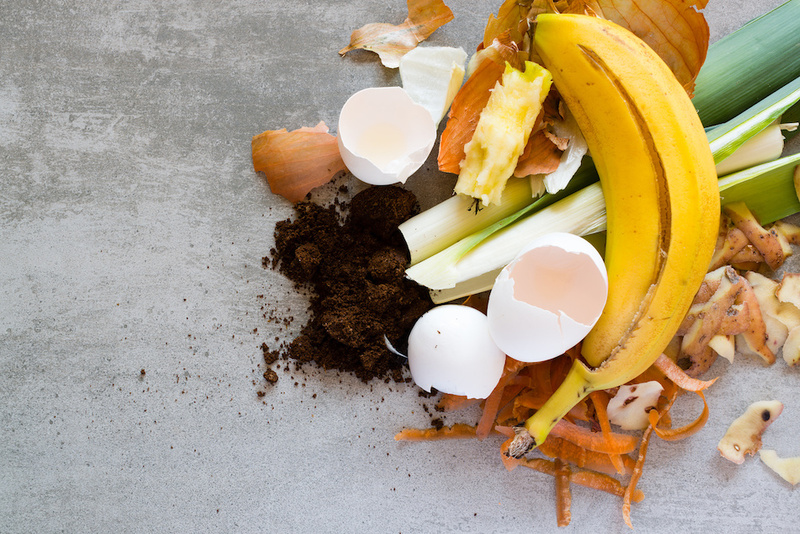 If they compost in the house or yard (make sure to check that it is allowed in your community), homeowners who are worried that the items they recycle will end up in a landfill can look for replacements they can decompose instead. People may be surprised with just how much they can toss into a compost pile. Composting can also save money by reducing the need to purchase expensive potting soil or fertilizers to promote healthy plant growth. It may also reduce irrigation needs, cutting down on water usage and utility bills. Most of the tools homeowners use for composting relate to adding to the pile, mixing it, or moving it when it is ready for use. 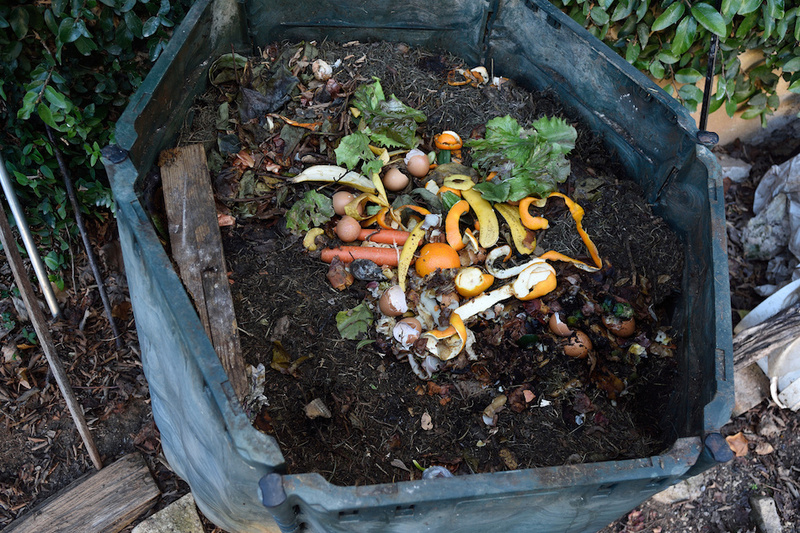 Compost can be fairly densely packed, but it requires aeration to decompose. Shifting dense soil can be a physically demanding activity. The kinds of tools people need to have for this purpose depends on the composting setup—its size in particular. Fortunately, implements do not need to cost a lot of money or take up a great deal of space. A small compost bin for a modest property works best with smaller tools. Some implements may not be appropriate, depending on the way people keep the compost. For example, a large pitchfork or shovel might not be necessary or practical for a small bin. 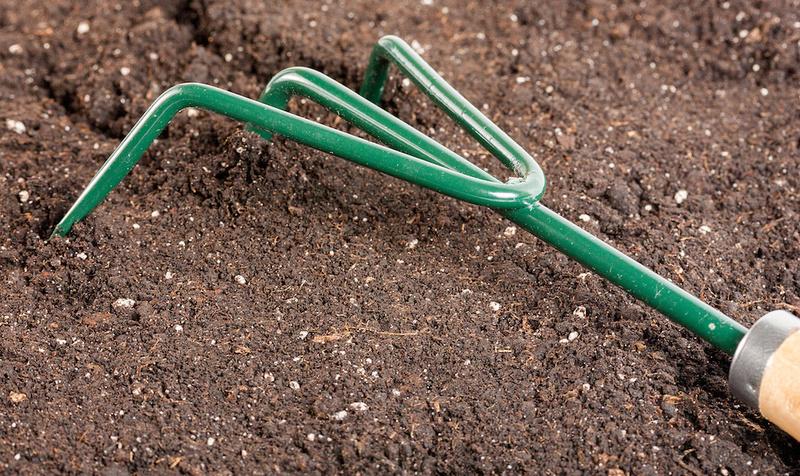 Homeowners should select tool sizes that allow them to manage the compost with relative ease. For larger projects, people may want to add a few pieces of equipment to their collection. A wood chipper or shredder will make short work of clearing out a lot of yard waste. A mulching lawn mower can collect lawn clippings or distribute it back to the lawn. Finally, a wheelbarrow allows homeowners to move a lot more compost at once. The right setup can make a big difference when composting. Many people choose to buy or build a product that will help them easily contain and aerate the compost before it is ready for use. The time required to get the compost going necessitates solid research into the first purchase or build. Few would want to have to get a new setup after less than a year. A wise choice at the beginning will make the whole process easier and prevent extra work or purchases later on. Before narrowing down available options, aspiring composting households should think about the size they need and its placement on the property. People who do not enjoy the scent of earth may want to position a bin away from the home's exterior doors and windows. Plastic, ceramic, or stainless steel may be ideal for people who want to compost indoors, since they would not need to worry about weather resistance. Materials like metal, wire, or wood should typically be kept away from excessive moisture to keep them in better condition longer. Larger bins are often made out of pre-molded materials like resin or polyethylene, and can be placed almost anywhere. There are a few types of compost systems that people can buy. Most current products on the market tend to fall into three categories: bin, tumbler, or bag. Homeowners typically need to dedicate about 4-6 square feet for the system. A compost bin is a stationary object of varying sizes and materials. A tumbler has a base that supports a drum homeowners can spin to turn and aerate the compost. Tumblers tend to have a smaller range of sizes, because the system has to support the entire weight of the compost. Large sizes may be physically difficult to turn, especially if they are full. People who need a more compact size, or who only plan to compost a few months a year, might consider a bag. Compost bags are ideal for easy setup and removal for storage. People should identify the specific features of each product during their research to make comparison easier. At times, aspects of a compost bin or tumbler can create problems while they solve others. For example, people might opt to buy a pest-proof container that seals fairly completely. However, this makes regular air circulation more difficult, and may demand more attention. Homeowners who buy products with larger holes for aeration could have a higher likelihood of rodent infestation. People should consider how they intend to manage either of these common issues before buying any particular system. Buying something that is designed for composting may be an ideal, quick solution for many, but others might prefer something custom-made. 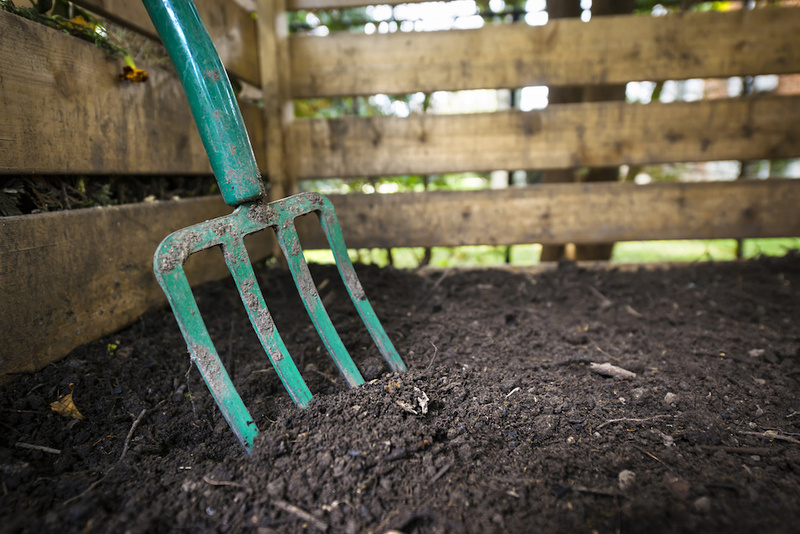 Building a compost bin allows homeowners to get the exact size and shape that they need, with a temporary or permanent placement that they can build right on their property. 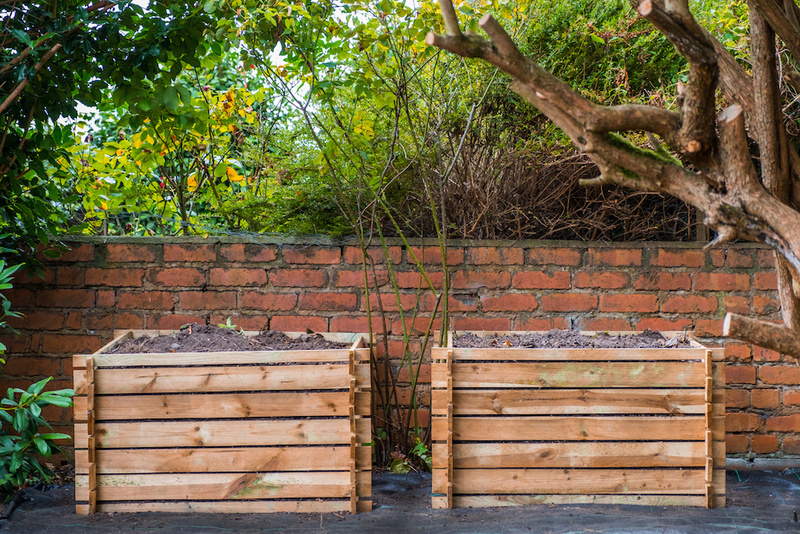 DIY compost bins are not necessarily cheaper than buying a manufactured option. They can be as simple or complex as the creator wants. With the right tools and equipment, handy homeowners may find that this option to be a rewarding experience. Designate a place near the garden for the bin. For larger piles, hammer in metal posts to provide extra support for the wire. Multiply the desired diameter of the bin by pi (i.e. about 3.14) to get the length needed for the bin circumference. Wearing protective gloves, cut the wire with wire-cutters to the intended height and length. Trim wire so that the top has a rounded edge. Wrap the wire around the posts, if desired. Tie the short sides of the wire together with flexible wire or zip ties in multiple places. Start to fill with compost. Homeowners who wish to keep the compost tightly contained may want to choose wire with smaller holes. This will also help to reduce pest access—although covering the bin with a tarp can accomplish this as well. Mark out space in the garden for one or more trenches. Using a shovel, dig a trench about 12”-18” deep. Fill the bottom 4”-6” with compostable produce and yard waste. Cover with soil dug out for the trench. Add mulch to protect the soil. People like trenching because they do not need to maintain the compost or wait until it is ready to use. Given its position inside the garden, the plants will access the nutrients as soon as they are available. It will require some patience, however, as one may need to wait a while before they can plant directly on top of the trench. Select a can with a lid that opens and closes completely. Choose one that is not too tall for the user, since access will come from above. Mark spots on the sides and bottom of the can, about 6”-12” apart. Drill holes on the marks for air circulation. Cover bigger holes with window screening to contain compost and minimize rodent access. Place can on a raised support, such as bricks or cement blocks, to increase aeration. Fill with layers of compostable materials and soil. Those who need a lot of compost may want to set up more than one can, rather than using one big one. Bins made out of plastic may not be strong enough to support the weight of the soil inside, especially if it is full, so that will have to be kept in mind. The ideal place for composting depends on weather, moisture level, access to the gardening space, and proximity to the home. 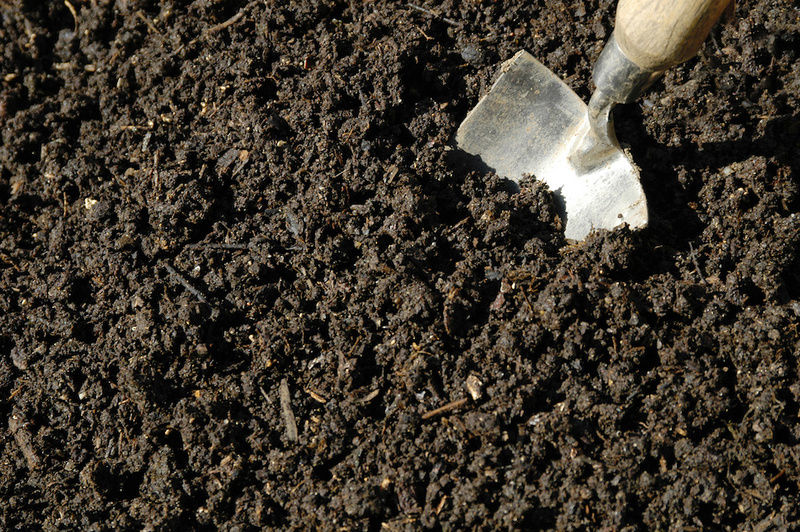 Compost needs plenty of warmth to rot, especially during the colder months. Homeowners should track the sunlight in their yards and choose a spot that will help them get what they need. Areas in full sun will break down the scraps more quickly, but may dry out faster. Shady spaces usually call for less water, but take longer to compost. Although compost needs water for the process, moisture control is important. This aspect may be more complicated for people choosing an open environment for composting, rather than an enclosed bin or tumbler. Too much water will increase odors. A dry compost pile will slow the decomposition process. Once users get the setup working, they may only need to add water to moisten dry additions. Additionally, one may want to select a location that offers extra convenience for them. Composting near the garden minimizes lugging heavy compost from one place to another. People could also opt to set the bin a few dozen feet from the home, to avoid odors traveling indoors. A well-kept compost pile should not smell like rotting waste, but it can attract pests people want to keep away from their house. The way people can achieve these depends on the system they prefer to use. Some bins are designed to make aeration easy, and provide an extra layer of insulation in the winter. People should consult manufacturer recommendations for their particular setup, to confirm they can use it properly. To get started, homeowners need a selection of ingredients that they can layer one on top of the other. Using layers in the right way will promote an ideal environment for decomposition. When first building the pile, homeowners should aim for thin layers of a wide variety of materials. The more variety, the better. Compost needs a fair bit of waste in order for the design to work well, usually at least a few cubic feet. People should look to add carbon-producing waste and nitrogen-producing waste each time they contribute to the pile, along with water for the new materials. There are a few reasons that composting takes a variable rate of time to create compost ready for use, and the size of the waste plays a big role. Even the best composting materials may fail to work as expected if they are not broken up appropriately before placement in the bin. The bigger it is, the longer it takes to decompose, typically. A huge mat of lawn clippings will stick together. A whole piece of fruit will take longer to break down than a few peels or slices. The pile needs plenty of aeration to promote healthy microbe growth. One can achieve this through mixing the heap regularly. Tumblers are easy to turn or rotate to aerate quickly. Stationary bins may need people to mix manually using a trowel. People may wish to add materials that help to preserve air circulation. Something bulky and lightweight but fairly small, like bark mulch, can create air pockets. The last component is time. Some homeowners put in a compost activator to help them get started. It can take months to get a healthy system of microbes living in the compost, especially if people begin toward the end of summer or fall. Regular attention to the pile can give people a better sense of how the compost is working, and whether they need to make any adjustments to their routine. Greens provide nitrogen that plants need for healthy growth. In many cases, households may also be able to use other waste from the home, such as shredded newspaper and cardboard, hair combings and (sometimes) dryer lint. Note: Dryer lint is only compostable if clothing is 100% cotton, linen, or wool — drying commonly-used plastic materials such as nylon, polyester, etc will accumulate microplastics in lint, rendering it unusable. Although animal waste is usually not considered good for composting, eggshells may be a useful addition. In order to work appropriately, the compost pile needs layers of materials that receive plenty of aeration. People should avoid putting in too much of any one thing at a time. Balance is key. At first, households may want to be more selective about what they choose to put in. If people are not sure about the condition of certain yard waste, they might prefer to leave it out. Over time, users will get a better understanding of how composting works and feel more comfortable making choices. Homeowners should make sure that they know when the compost is ready and how to use it correctly, for greatest efficacy. The compost pile or contents of the bin changes appearance as it breaks down. It will deepen in color until it is brown or black. Like soil, it will be relatively smooth in consistency, with the scent of fresh earth. These conditions indicate that it is at the right state for use in the garden. For many people, compost may have several states in the same pile or bin. Households that contribute to the setup regularly should make sure they can separate ready compost from parts that are not quite finished. 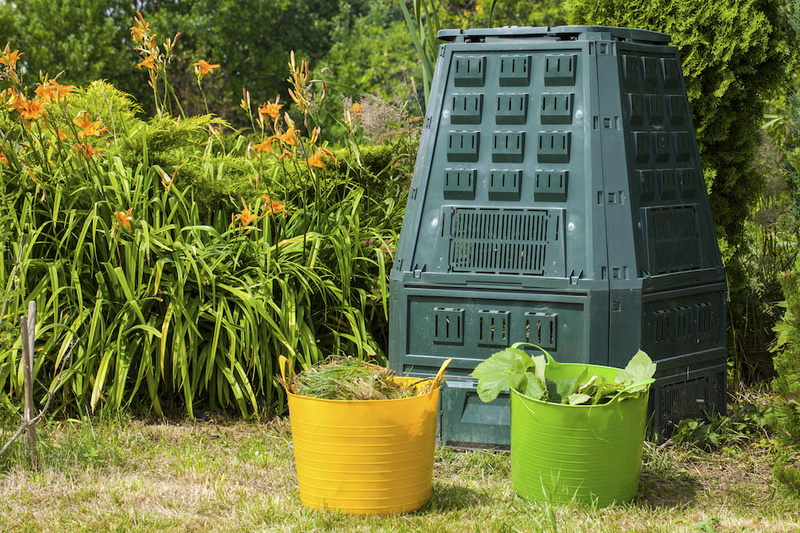 Pre-built bins often have a door at the bottom to bring out finished compost without unsettling the pile. Otherwise, a lot of people decide to buy or set up a compost screen to filter out larger materials, as well as rocks and other things that may not work well in the garden. Once people have separated the compost from the pile, they can use it in a few different ways. The most common is to apply it as mulch on top of soil for planting seeds or seedlings. The compost helps the soil retain more moisture and provides food for the growing plants. This process may be repeated a few times throughout the season. Compost can be overly strong in nutrients and chemical makeup, so people should use it somewhat sparingly. Households may choose to combine it with soil and sand to create the perfect potting mix for indoor or outdoor plants. In this case, they want to use mostly soil, some sand and a little compost. People can also soak the compost in water for a day, then use the liquid called “compost tea” as part of their irrigation routine. After households start a compost pile, they have to keep an eye on it regularly to make sure that it is working well. In many cases, good maintenance can help complete the process faster and more effectively. The microbes that break down the food scraps and yard waste need a regular supply of food, water, and heat. With proper care, a fresh pile should naturally develop these microbes. However, some people prefer to use a compost starter with the microbes needed to start or speed up the process. 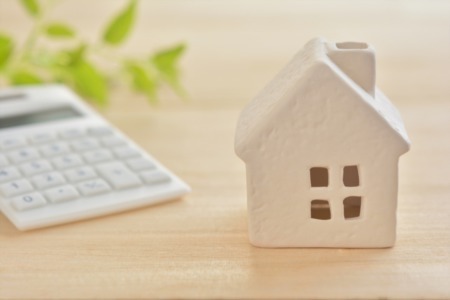 Homeowners may have an easier time understanding the importance of maintaining a “hot pile” if they think about how they manage other kinds of bacteria, beneficial or otherwise. Water usually needs to be heated to at least 140 degrees Fahrenheit to kill most kinds of harmful bacteria. Temperatures below about 100-110 degrees tend to slow down the culturing process for beneficial microbes. As such, people typically want to keep their compost piles around 130-150 degrees (Fahrenheit) for optimal decomposition. Temperature maintenance relies on a mix of activity and rest periods. When people turn the pile after adding new material or as part of a maintenance plan, they could help or hinder the breakdown. Experts recommend shifting aside the top few inches of the pile every few days to take the internal temperature, especially at first. Leaving a pile to sit while it is still increasing in temperature will promote microbe development. Once the pile cools down, turning can restart the heating. People may not need to turn the heap more than once every few days. The amount of moisture in the pile can alter the rate of heat accumulation. Dry piles tend to be cooler. Piles that get too much water and inadequate aeration will promote growth of bacteria that can cause odors or slow the breakdown of plant matter. Areas with heavy rainfall may need to be covered with a tarp to help maintain the right humidity. Given how long compost takes to make, people can take the early weeks and months to learn the right balance for their individual heap. The experience of doing it can be an excellent informer, sometimes as much as the initial research. There are a few things that can go wrong in the composting process. Thankfully, most of them are fairly easy to correct and should not permanently damage the pile. As a general rule, most issues relate to the progress and composition of the setup. Although homeowners do not need to attend to the pile daily, they should invest the time to look at it at least a couple times a week. Does it look wet, dry, or somewhere in-between? Does it feel slimy or soggy? Are there lots of large pieces of waste down below the surface? What is the temperature under the top several inches? Wet piles are prone to odors, as are heaps with too much nitrogen. This is why experts suggest mixing more carbon (brown) matter than nitrogen (green) into the pile, and always putting them in together. Adding straw or shredded newspaper can help to re-establish a good balance. It is important to keep contributions as small as possible. The larger an item is, the longer it takes to break down and the more likely it could contribute to problems. People should keep in mind that messing with a pile too often can be as problematic as neglect. A pile that is not progressing properly may be turned too often. This disrupts the microbe development. When the heap is not developing as expected, households should consider the moisture and the kinds of waste they add. They may need to add water more frequently, especially if it is in an area of the yard with a lot of sun. Prompt attention to these issues can help get the pile back in working order, and shorten the amount of time needed to complete the compost. Keeping a pile of a moderate size, about one cubic yard, can help achieve the right temperature range without increasing the heat too much. Fire from compost is rare but not impossible. People should monitor and turn the contents before the temperature reaches over 160-170 degrees Fahrenheit. 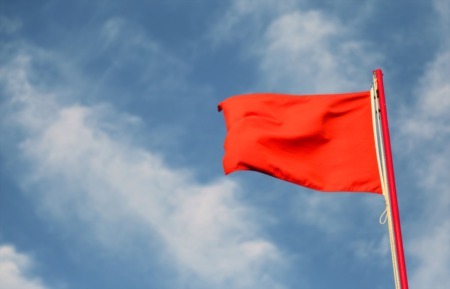 Households may have to deal with periodic infestations of the pile, but there are ways to prevent this issue. Mammals like rats and raccoons are attracted to fresh food scraps just put into the pile. They will also come for fats or animal products, which is partly why many generally recommend against these additions. People should try to keep the heap as contained as possible. If they do not use a specially-designed bin or tumbler, they should cover an open pile with tarp or build a fence. Once animals find the waste, it can be much more difficult to keep them out. Insects can be benign or harmful to the decomposition process. Typically, insect infestation inside the pile indicates that the temperature is not hot enough. Adding water, increasing the nitrogen content, and turning the pile may raise the temperature sufficiently to force the pests out. Composting is a great activity for households of various ages and abilities, and nearly any property. From a sprawling 10-acre lot to a home with only a tiny yard, compost has the potential to cut down on waste production and put scraps to good use in gardening. Expert gardeners know that this addition to their efforts can increase produce output and quality. People do not need a lot of knowledge or practice to get started. They only need to get a grasp for the basics, devote a proper amount of space, and have the tools and equipment to make it a success. The biggest contribution is time and patience to let the ingredients do their work. Compost heaps can begin at almost any time of year, depending on the region and the investment homeowners are willing to make. People who are interested in learning how compost could change their gardens for the better can start as soon as today.